Originally licensed as a sales associate in 1989 then obtaining an associate broker license in 1991, Barb has represented both buyers and sellers for residential, lake, recreational and relocation properties as well as commercial properties in all four counties of northeastern Indiana. Barb currently resides at Jimmerson Lake in lovely Steuben County, home of 101 lakes, with her husband John of 40+ years. She currently serves as secretary to the homeowners association of this area of the lake where she enjoys the lake life and gardening. She also enjoys travel around the US as well as Caribbean cruises and European river cruises. 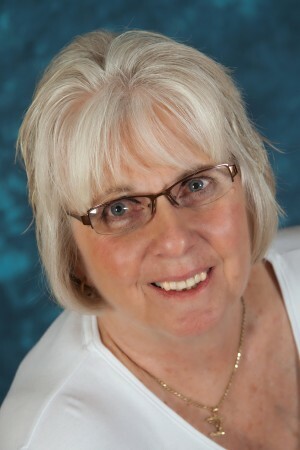 As a realtor of over 25 years, she is able to fulfill her passion for helping clients relocate to their dream location. Barb's clients are her #1 priority in all she does, treating each and everyone fairly with complete communication throughout their entire transaction.